Another major factor or framework of interpretation that must be considered is the media literacy of the viewer. If someone is very educated about the media, as in they have done a media course or they watch a lot of special features on DVD’s and are very aware of how media texts are constructed, then this is likely to have an impact on their enjoyment and interpretation of a film. 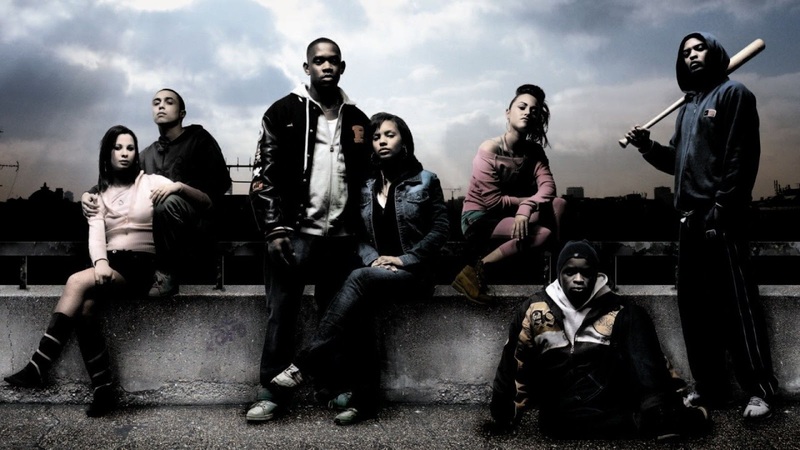 A viewer who is more media literate will likely be aware of how the text is positioning them and may therefore be less suggestible to the messages of the film. This viewer will be more aware of how the preferred readings of a film are constructed and may therefore resist the ideology or messages of the film more than someone who is less aware of how films construct meanings and provoke specific emotional responses. 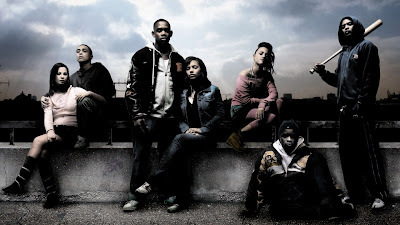 For example some viewers may find Kidulthood to be a realistic depiction of London’s youth whereas others may see it as a sensationalistic film that stereotypes London teens in order to sell more tickets at the box office. Some viewers will not enjoy fantasy films as much because they are overly aware of how the special effects are created and this ruins the magic for them. Some viewers may appreciate the films of Tarantino more or less than others because they are more or less aware of the references to other films that Tarantino alludes to. They may also enjoy a film such as Pulp Fiction more because they find the structure challenging and interesting compared to a traditional narrative whereas others may find the non-linear narrative confusing and pointless. This also ties in with intertextuality which is where a film references another piece of media. This can be deliberate or unavoidable. For example spoofs such as Scary Movie deliberately reference other films such as Scream in order to parody them and make viewers who are aware of the film being referenced, laugh at the imitation. People who have seen Scream are more likely to enjoy Scary Movie as they will be more familiar with the target of the mockery. Tarantino on the other hand pays homage to films he loves such as Lady Snowblood in Kill Bill or City on Fire in Reservoir Dogs by imitating them but not to mock them and make people laugh. However intertextuality can also be less deliberate and almost unavoidable. This is often the case with genre films and the use of stars. Any time a filmmaker wants to make a slasher film where a killer stalks a bunch of kids and stabs them one by one, that film will always have unavoidable references to the whole slasher sub-genre of horror. 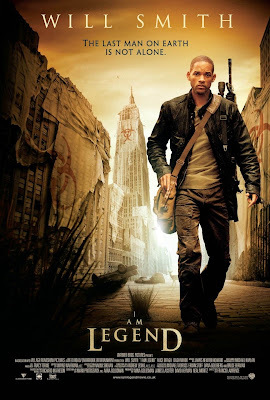 Similarly, any time a filmmaker casts a star such as Will Smith for example, the viewer is likely to be reminded of previous Will Smith films. If I see Will Smith on a poster, I suspect he may save the world (or at least be the hero) because I’ve seen him do this a few times. I see Jim Carrey and I expect a comedy. This can be used to sell a film or it can be used to subvert expectations but either way, the use of certain generic conventions or stars can impact the experience for the viewer, particularly if they are media literate or very knowledgeable about films.